A police inspector sends a gangster-lookalike to uncover the gangs secrets. 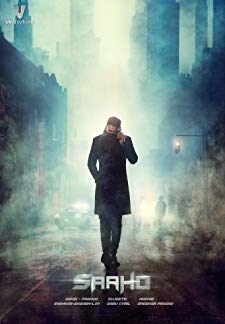 © 2018 Scratchu.com Billa | Prabhas, Anushka Shetty, Hansika Motwani, Namitha, Rahman, Kelly Dorge, Ali, Subbaraju, Supreet, Aditya, Aravind, Krishnamraju, Jayasudha - Billa (2009) | Telugu Movie | 6.1/10 | Synopsis : A police inspector sends a gangster-lookalike to uncover the gangs secrets.... Watch Online!! !